Circle Line Cruises (New York, NY) - SAVE OVER 30%! 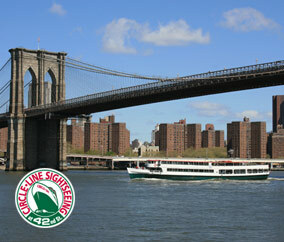 Circle Line Landmark Cruises are a relaxing and fun way to see the world’s most famous skyline. Each cruise gives you a closer look at some of the very best New York City sights, right from the water.